A distinguished group of scholars discuss select objects from the collection within the context of aesthetics as well as social issues. There are also explorations of craft methods and artistic strategies practiced by the artists and artisans represented in the collection. Separate essays on the Shaker and the Pennsylvania-German communities concentrate on the unique features of their material cultures and their religious and social orientations. 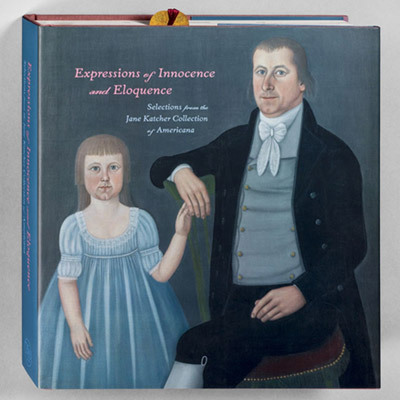 With more than two hundred previously unpublished works, this generously illustrated book is esential for anyone interested in American folk art or decorative arts. 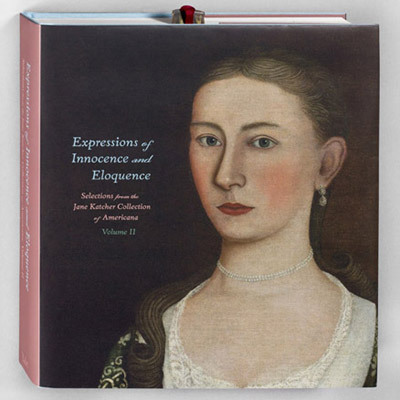 Volume II presents more than one hundred recent acquisitions that are presented through exceptional photography and insightful and scholarly essays. Familiar categories of portraits, quilts, weathervanes, boxes, trade signs, miniature portraits, schoolgirl art, furniture, and Shaker objects are examined from new and innovative perspectives. Discussions include the craft methods and artistic strategies practiced by some of the makers. A number of essays explore aspects of family ownership, new discoveries about specific artists and original interpretative analysis.